Perfect for designers and photographers to present their work in a special and modern way. Share your images with followers, friends, colleagues in this great style. And everything is very easy to edit by smart objects. 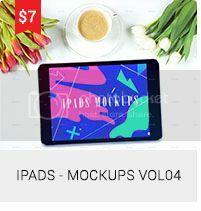 You get 9 PSD files from my famous Graphicriver portfolio. So you will get with this bundle $18 worth it files for just $10. Have fun and thanks for your interest in my Bundle.